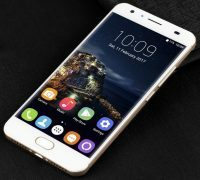 Shenzhen – March 20, 2017 – OUKITEL is releasing a video to exposure the real design of the K6000 plus, a stunning super big battery smartphone with highest configuration among its family. 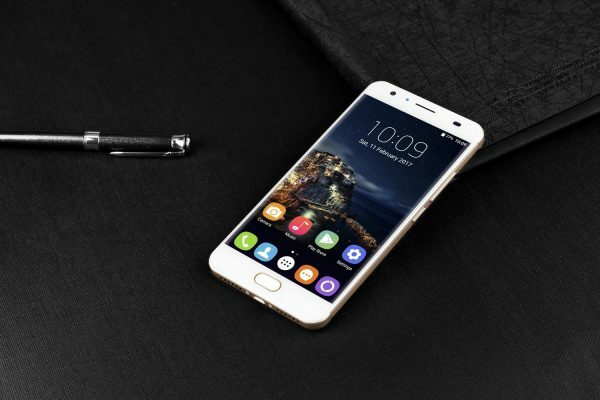 Following the predecessors in the “K” series, K6000 Plus seizes us with big 6080mAh battery, 12V/2A flash charger, 16MP and 8MP camera, MediaTek MT6750T octa-core processor and 4GB RAM with 64GB ROM. This is a significant device! K6000 Plus combines the most popular features of smartphones of the trend. 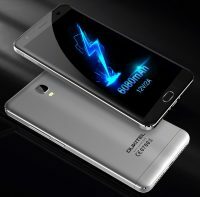 It contains the highest specs among „K“ family of OUKITEL as well as other big battery smartphones. It takes a 6080mAh super big battery with super high speed 12V/2A flash charger. If you charge a 6080mAh battery smartphone with a 5V/2A charger, it needs about 5 hours while with a 12V/2A charger, it only needs 100min. The K6000 plus features a 5.5inch FHD AUO display with fingerprint designed at front. The front fingerprint design offers more convenient use for those who are driving while placing the K6000 plus on mobile phone stand for navigation; or doing your work on computer while putting the device on desktop. The 3 color light notification LED between the front camera and receiver will notify you new messages. It carries MT6750T Octa-core chipset with 4GB RAM and 64GB ROM for powerful performance. “It can support up to 2TB for expandable memory”, said the product manager of K6000 Plus. K6000 plus can read big storage TF cards, even if you connect to a 2TB hard disk, it can also read it. As a notice, for TF card that is above 64GB, it needs to format first, then it can read. For SIM card, it enables dual micro SIM or one micro SIM with a TF card. More testing about K6000 Plus battery and the 12V/2A charger is ongoing, we will reveal more about “The conqueror” on OUKITEL mobile.